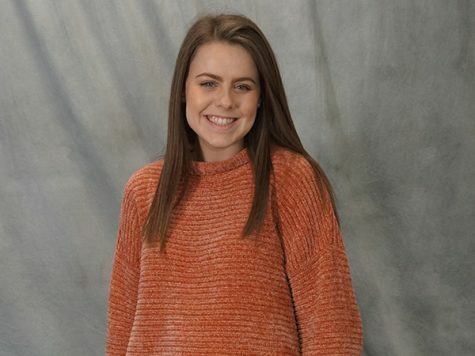 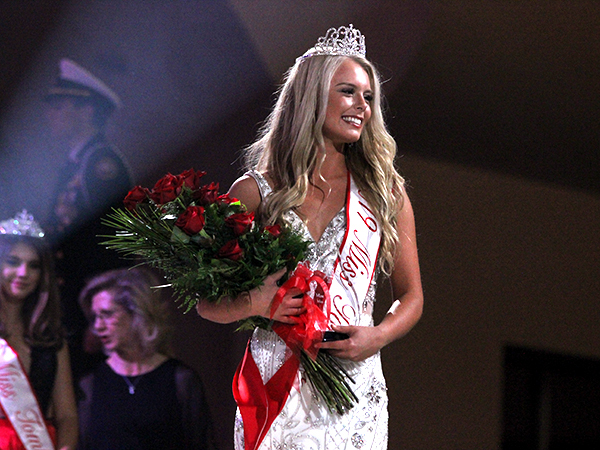 The 53rd Annual Miss Tomball pageant took place over the Thanksgiving break and our very own senior, Presley Babb was crowned Miss Tomball 2019. 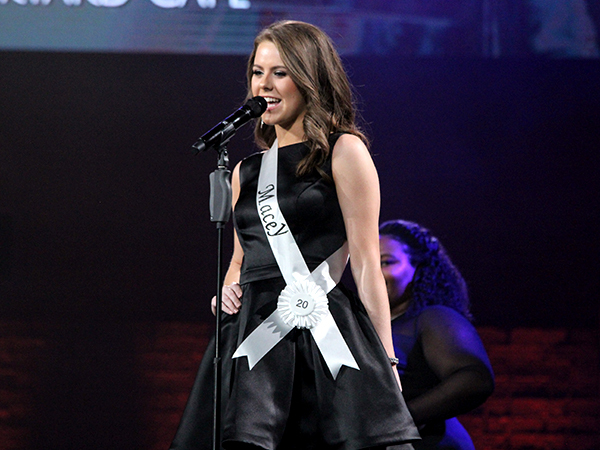 Out of the 27 contestants, 9 of them were Tomball High High students and these cougars did very well overall. 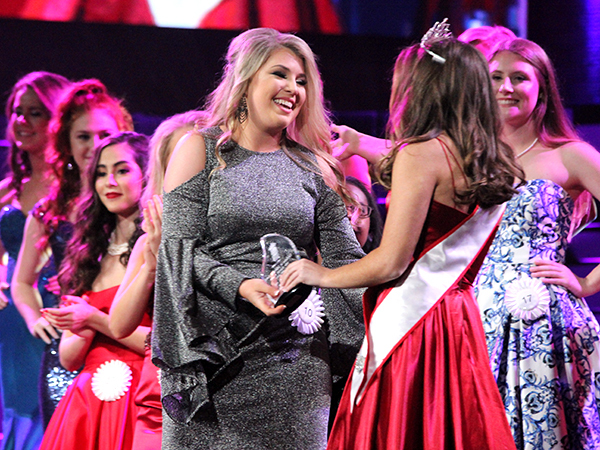 Macey Speed was named 2nd runner-up, MaKenna Moore won Miss Congeniality, Jordan Benson earned the Community Service Award, and Molly McEachern was given the Leadership Award.